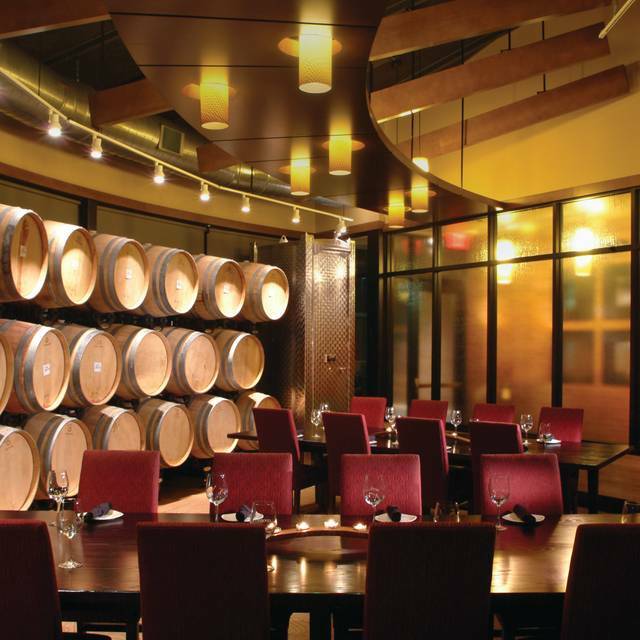 You must make reservations at least 5 minutes in advance of the time at Cooper's Hawk Winery & Restaurant - Wheeling. Had 2 different servers. One started & then another took over. No one paid attention to us...delays with drink orders, serving drinks, ordering meals, ordering wine, serving wine when we were half way thru meal. Food was very good. Menu had a good variety. 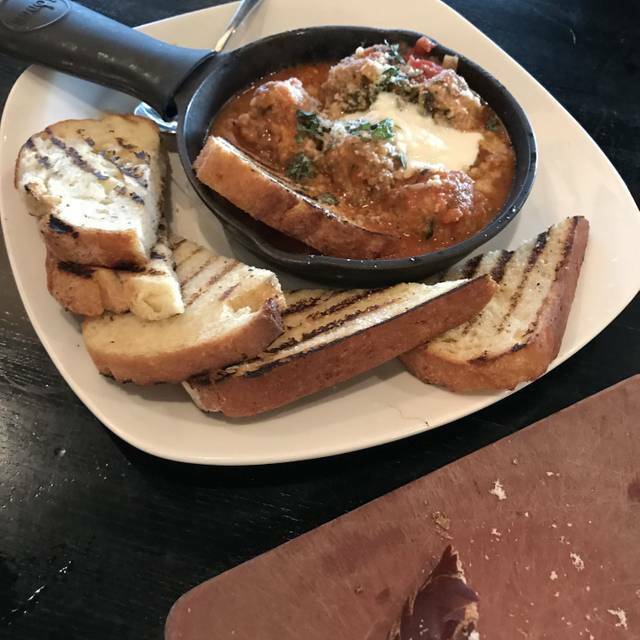 I recommend Cooper's Hawk in Wheeling to friends all the time. It is very well managed and has a great staff. The food is always top quality. Because it was Easter I splurged and order the Filet Medallions and they were delicious. I am a wine club member and enjoy the wine there, but they make other wonderful drinks and have very charming bartenders -- Will and Cassandra. Undercooked steak, returned, somewhat better the second time. One burger came out as a cheeseburger, had to cook another. One dish had to be requested again when all others had been served. Our Easter lunch was fantastic, however my family was seated in the back of the restaurant and it took a while to get service and frankly they weren't that busy. Other than that minor annoyance, we enjoyed our lunch and will be back. Dine here often..Food is aways good and friendly staff. Food tasted very good and good portion sizes. We go for our monthly tasting and dinner. The food is always great. Would highly recommend friends to come here. Love the wine flights and menu selections! tried the CH white a pinot gris/Riesling blend which was better than expected. Fried calamari was a generous portion and had a delicious glaze on it. 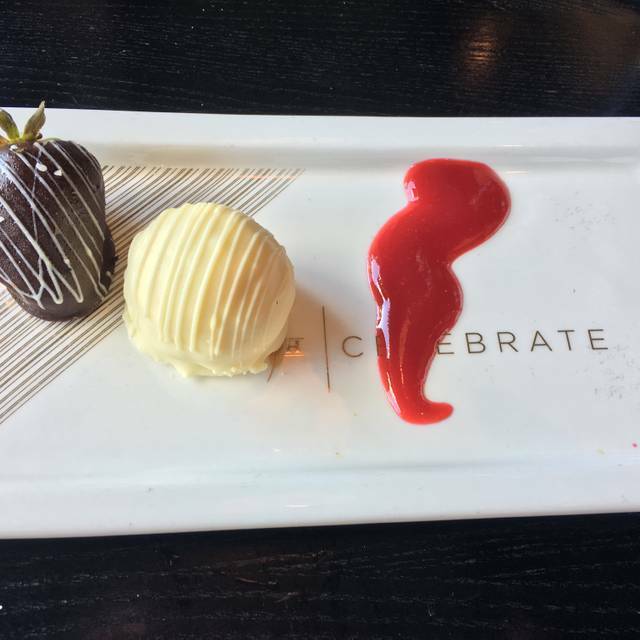 Special occasion not even recognized by wait staff. Not the usual Cooper’s Hawk experience! Tried some new entrees and loved them! Yes. Food is outstanding Great Service. Courteous and energetic people and great drinks! Wine was wonderful- no need to order full meals - the appetizers were fantastic - best Brussel Sprouts I’ve had and don’t miss the Drunken Shrimp!! I have gone to this restaurant at this location for years. Tonight was by far the worst service we have ever received. Waitress was non-existent. After serving 2 appetizers and not seeing waitress for 45+ minutes, she asked us if we were ready for the check! We hadn’t even ordered the entree. They were not even as crowded as usual on a Friday night. 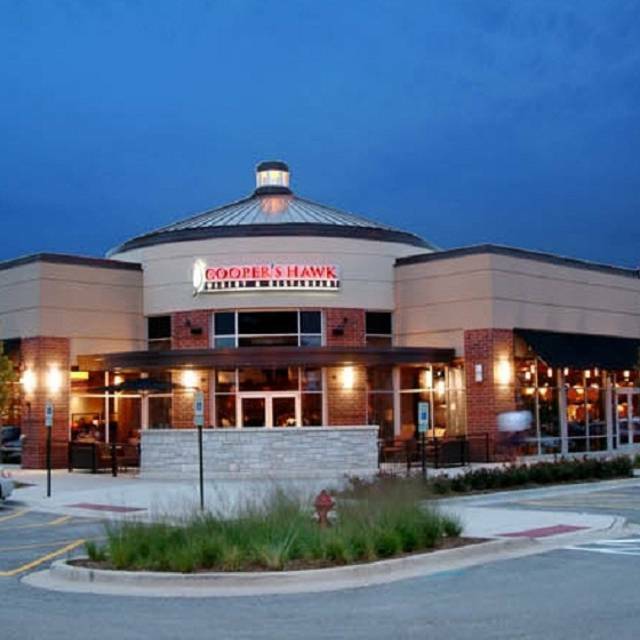 We've been to Cooper's Hawk many times. This time we had several gift cards so we went all out with appetizers, drinks and surf and turf. We were seated in the small event room directly across from the hostess stand which lacked the ambiance if the rest of the restaurant. The lobby noise and the phone constantly ringing did not add to our experience. The room itself with The frayed carpet was disappointing as well. Having said that, our experience with our waiter Michael was amazing. He was knowledgeable about the drinks and helpful with food substitutions since several in our party keep low carb. The brussel sprouts appetizer was amazing. Even people in our party who never thought to order such an item were super impressed! We also ordered the ahi appetizer and that was good as well. Our dinner appetizers included parmesan crusted filet medallions, Mexican drunken shrimp, pork chop, grouper and New York strip. At around $30 the surf and turf options were a great deal and we were able to substitute in asparagus and a side salad for the root vegetables and potatoes. 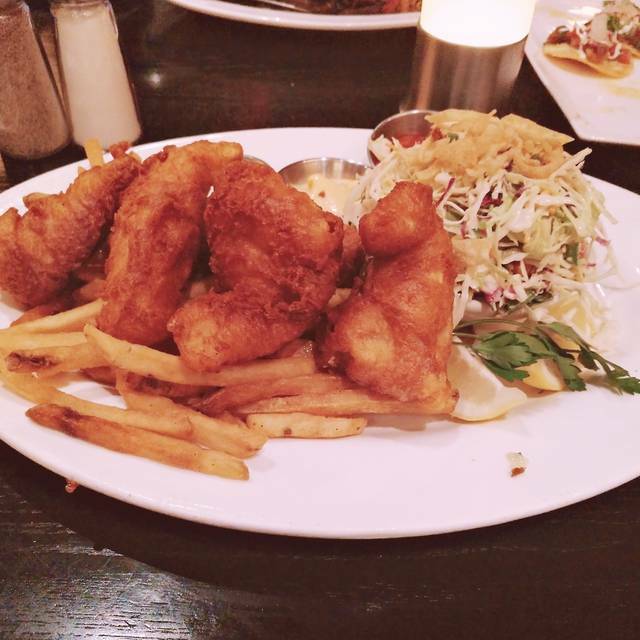 This was probably one of our most memorable experiences at Cooper's Hawk. Overall very nice but a bit noisy and crowded on a Friday evening. The wine was very good, the food ok although I felt my dish was over sauced. The Maui shrimp was very good. Finally, our server was excellent, efficient and nice. It was my first time there. I cant wait to go back. 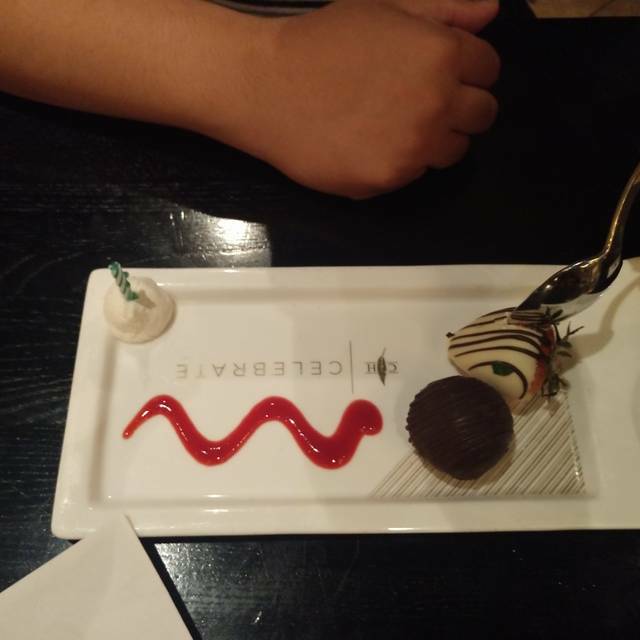 After waiting 20 minutes despite having a reservation, the management bent over backwards to make up for that and gave us a wonderful table and free desserts. Our waiter, Rudy, was awesome!! Wonderful and reasonable. Table was ready ahead of time. 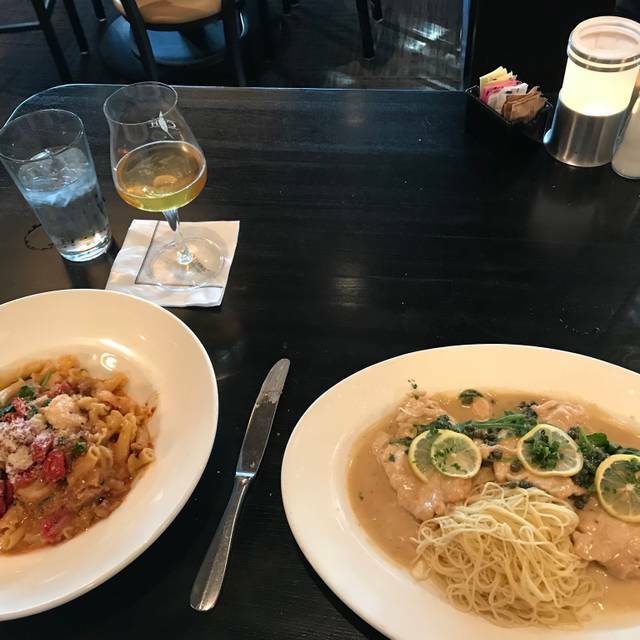 Cooper's Hawk consistently delivers good food. While it's definitely not gourmet dining, it's great American fare done well. I return to Cooper's Hawk again and again and am never disappointed. BTW, be sure to check out the chocolate truffles! They're to die for! Gloria was amazing at our wine tasting. I signed up for the wine club and so did one of my good friends. We love Cooper's Hawk. We are wine club members. Glad to post a review. Let's start with service: Our server, John was terrific. We asked the manager to give him "kudos." Our servers are always, great, I must say. In the recent past Mike and Genesis worked double duty for my husband and I (Mike was finishing his shift, Genesis was starting and we benefitted with all the attention). Have literally NEVER had bad service. Ambiance: If you want a quiet, romatic evening, probably not Cooper's Hawk in wheeling on a Friday or Saturday night. It's a little noisy. Fun, but noisy. Sunday might be a better choice for quiet. Food: Food is always good. I get the veggie burger. Even that is good. Most people get something with beef (steak, steak sandwich, burger) and are always happy. Had pot stickers and egg rolls for apps. Always great choices. We couldn't order the calamari because we had the two other apps, but I recommend it without reservation. We paired everything with the wine of the month. Delicious. In conclusion: fun to celebrate a birthday, anniversary or just to enjoy with good friends and family. Everything was great! Celebrated an anniversary with some nice wine and food. Coopershawk never disappoints. Great ambiance and atmosphere. Food was tasty and great and service was top notch with wait times that weren't that long. I would visit again. 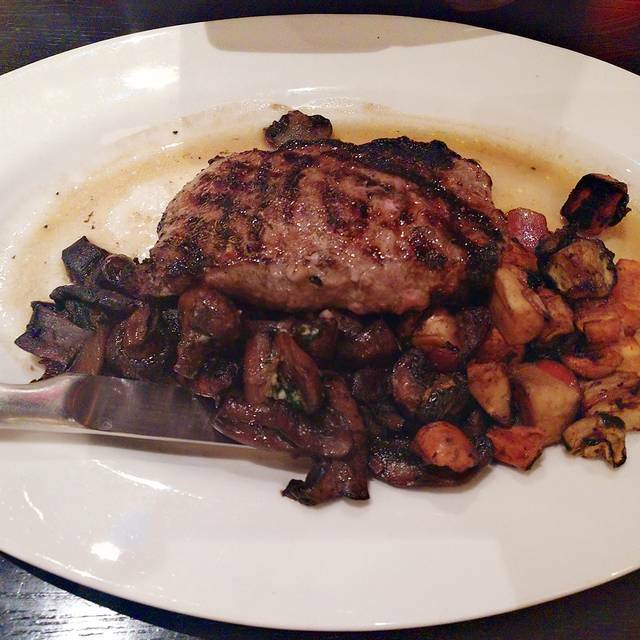 Very good experience, good food great wine and the service was top notch. Our server was not very good. We had to call her over to take our order after 20 min. of just sitting there. Food took forever to come. She was hard to find when we wanted to see the dessert menu. Not the service we usually get at Cooper’s Hawk. food and service were good, but extremely noisy. hard to talk. We were seated in the barrel room--fabulous!! A bit quieter and was a perfect setting for our table of 6. Great restaurant. The food is always good. The wine is great. Fantastic service. Highly recommended. The Only reason i did score higher was because i asked the matria d have our server acknowledge our guests 60th Birthday. It never happened. Genesis was a wonderful server. As usual all was perfect. My only complaint would be that it was rather difficult to hear others in our party because of the noise level. Very crowed at the wine tasting bar but the wine pourers handled all of us with ease. As always, our monthly visit was met with nice upbeat people in wine tasting and in the restaurant. We chose to have a combination of appetizers. 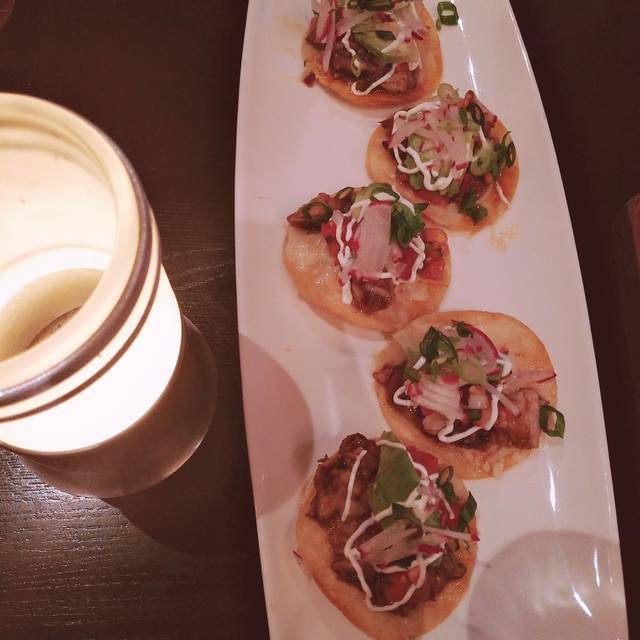 We encourage to have people try all of them. They are wonderful. Although we arrived early, the hostess graciously seated us in a quiet area as I had requested. We were graciously served by David O. He was attentive, helpful, and accommodating. Our flatbread and salad choices were outstanding. We will definitely return!